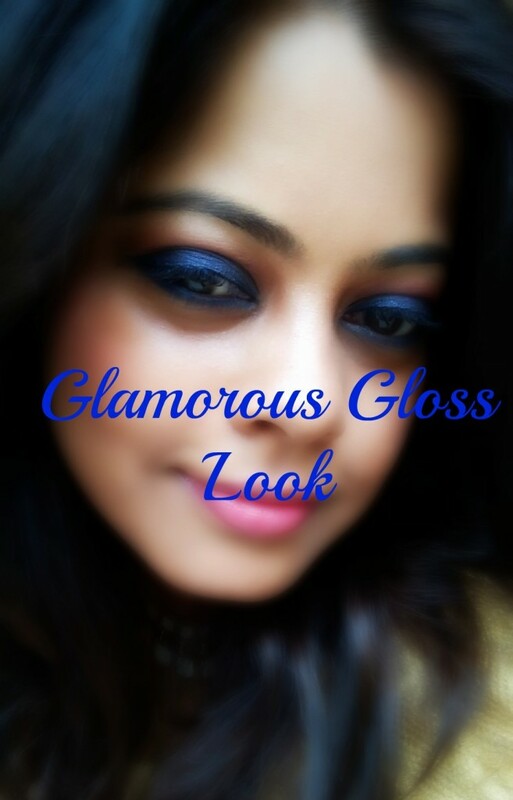 After the last ‘Marvellous Matte‘ look with products from the new L’Oreal Paris Cannes 2015 Collection, it is now the turn of the ‘Glamorous Gloss‘ look. 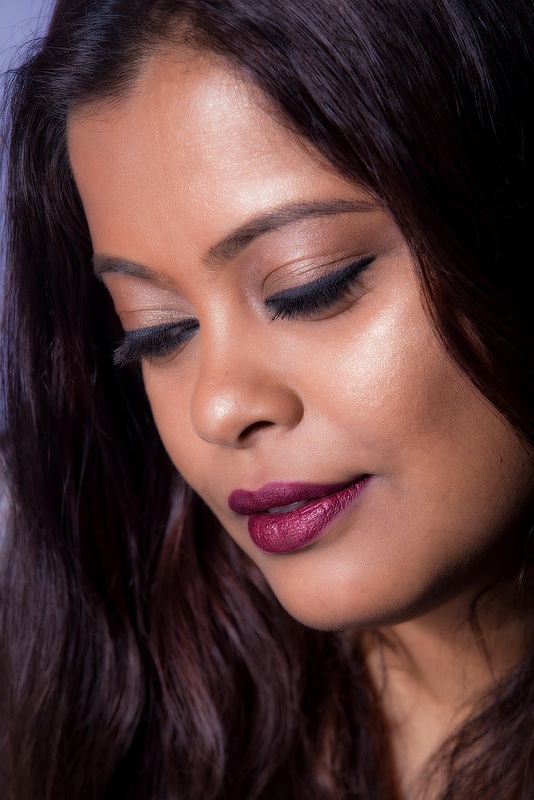 The new Colour Riche Extraordinaire Liquid Lipsticks (Rs 950) are fabulous. I have three shades from this range – Coral Encore, Plum Quartet and Rose Symphony. These liquid lip colors are not intensely pigmented but I’m loving the lightweight texture. They go on really smooth, the colors are pretty and they stay on much longer than the average gloss or liquid lipstick.